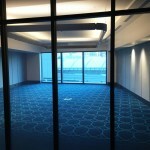 World-class luxury hotel, Sheraton, boasts a portfolio of over 435 hotels and 88 resorts in more than 70 countries worldwide. 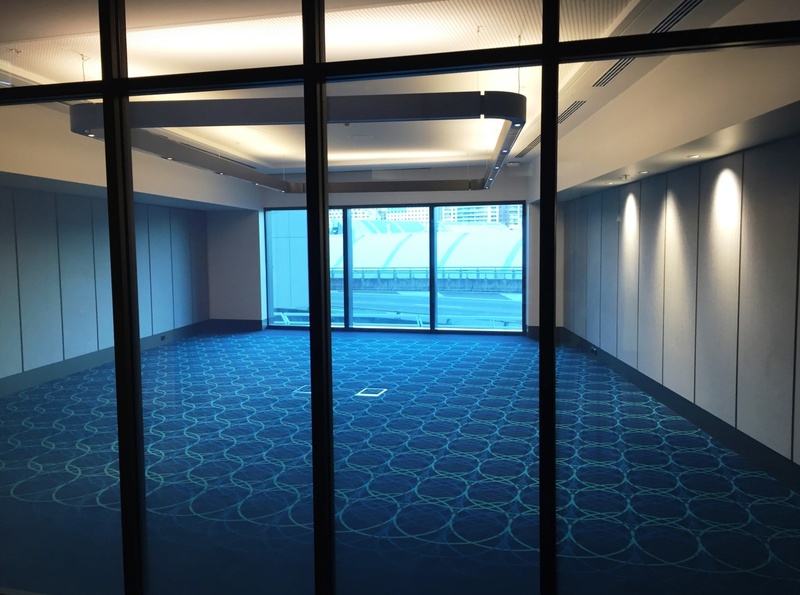 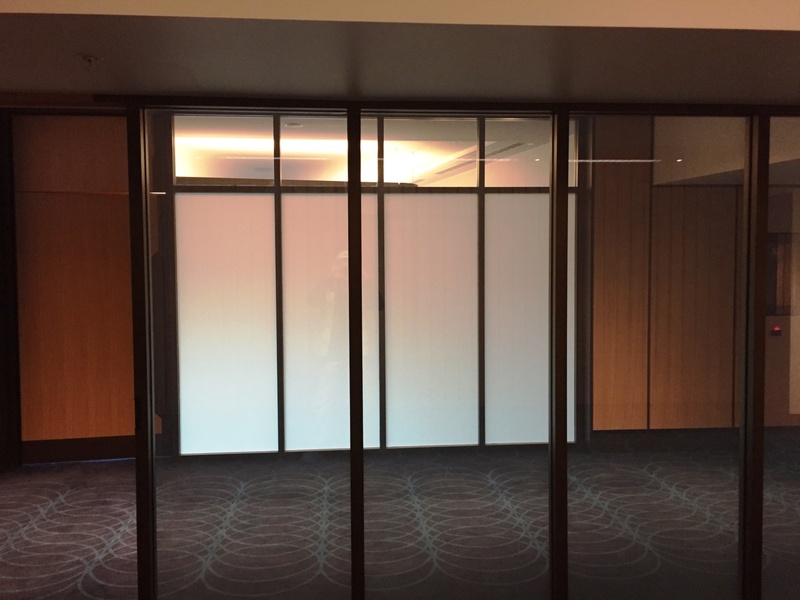 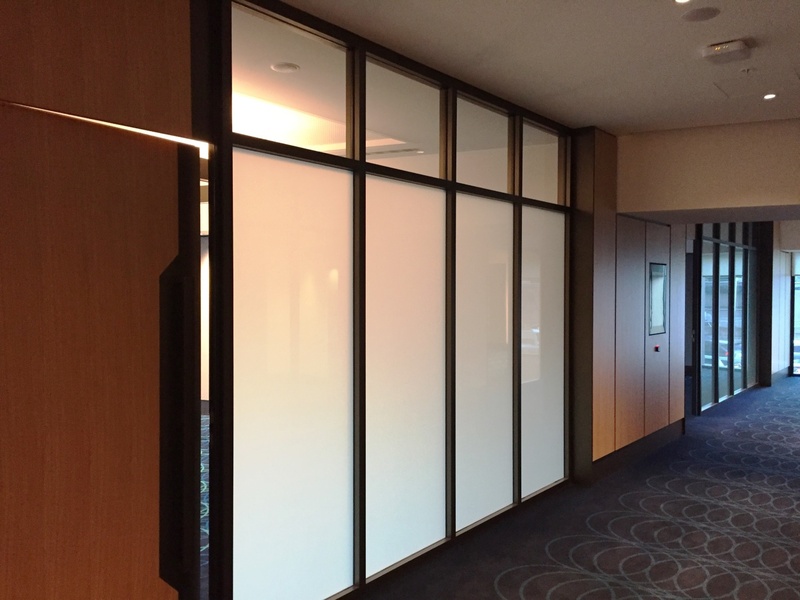 Sixteen uniform, standard switchable privacy glass panels were manufactured and installed throughout the meetings and events area of the hotel. 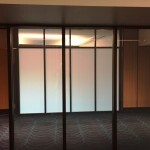 The framing and glazing of the panels will ensure good acoustics as well as privacy or transparency when required. 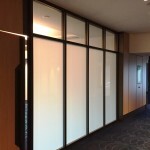 There are many exciting ways Switchable Privacy Glass can be incorporated into luxury hotel settings to create unique and innovative experiences.